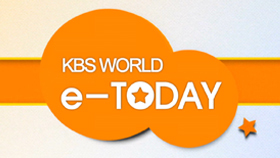 KBS WORLD e-Today, originally from KBS News Time, covers daily breaking entertainment and celebrity news. 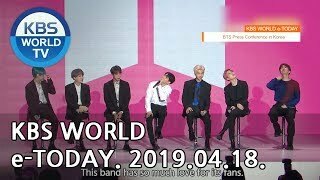 It will be on air everyday for less than ten minutes. 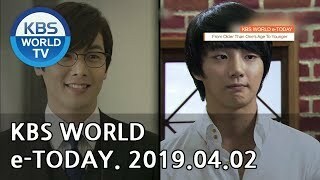 To satisfy many global fans, KBS World will broadcast celebrity news including K-pop stars daily.